Local volunteers working hard to transform the Tamahere Reserve from a wasteland into an area deserving of the name have formed a trust. Now formally known as the Tamahere-Mangaone Restoration Trust, the move will enable the group to apply for funding for the project, said leader Leo Koppens. 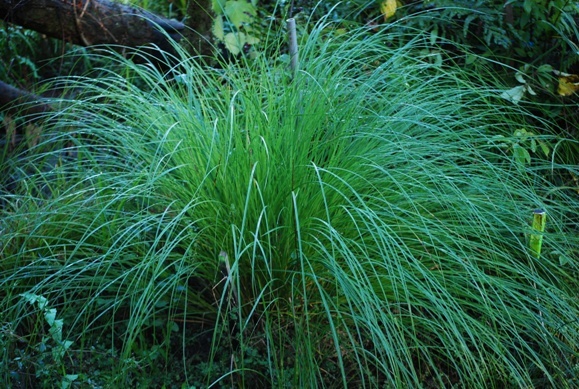 Freed from weeds and rubbish parts of the Tamahere Reserve are flourishing. 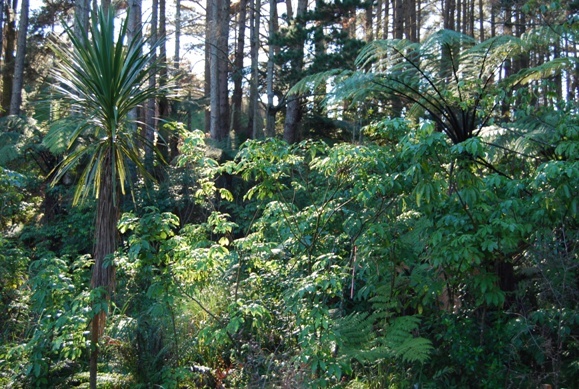 Last month, the group met with representatives of the Waikato district and regional councils, the Department of Conservation (DoC) and a logging contractor in hopes of making progress on the harvesting of part of the pine stand on the reserve, which borders Tauwhare Rd. The logger was ready to start on July 1 but DoC, whose aim is to protect any native bats that may roost in the pines, was not happy with the proposal, Koppens said. 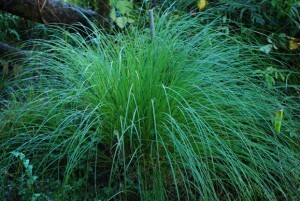 Healthy carex are coming into their own. Koppens said the district council was “doing a good job in trying to get the harvesting underway as soon as possible and has applied to DoC for a permit to do that. DoC has indicated that apart from taking six weeks to process a consent, permission to harvest in the near future is unlikely as there may be bats hibernating in the pines, which they do when temperatures fall below 7 degrees C.
“It looks like the earliest harvesting time will now be October. We just hope that the log prices stay up until then otherwise there will be budget problems,” Koppens said. A slip that is depositing a lot of material into the bottom of the reserve has also been recently looked at by both councils. “This is a serious problem,” Koppens said. “All the water that comes down it comes from a hardfill area occupied by Regal Haulage, though Regal are not the cause of the problem as the site was modified 30 or more years ago by Cronin Transport which was later taken over by Regal. Koppens said Regal had not yet completed the clean up of its site, as required under the terms of its lease, though a good start was made some months ago. The next issue on the group’s agenda is an operational plan, Koppens said.